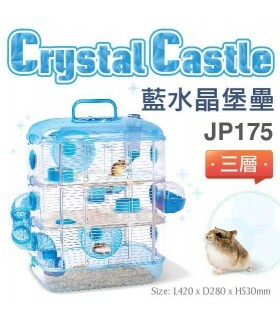 All in one hamster cage. 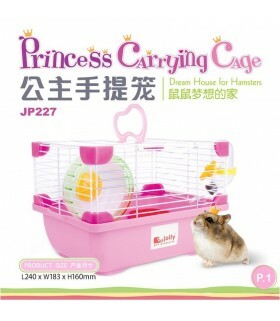 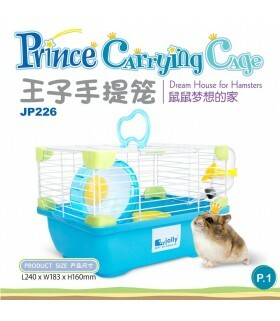 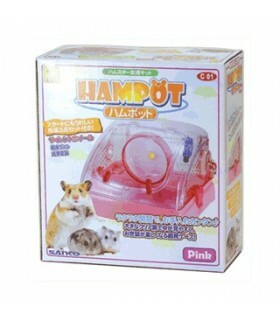 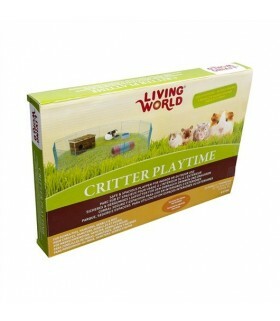 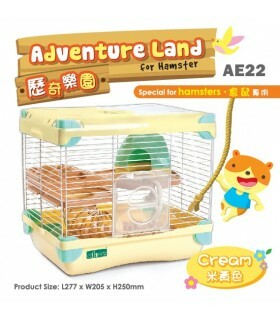 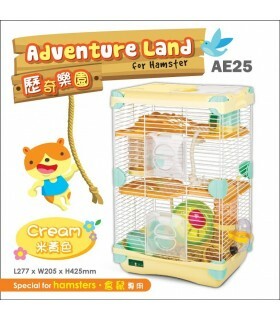 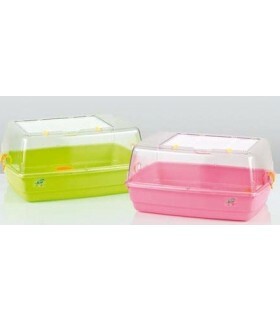 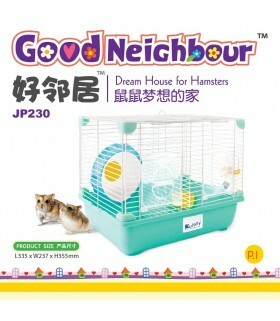 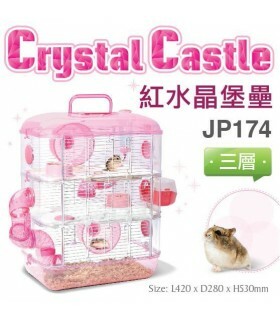 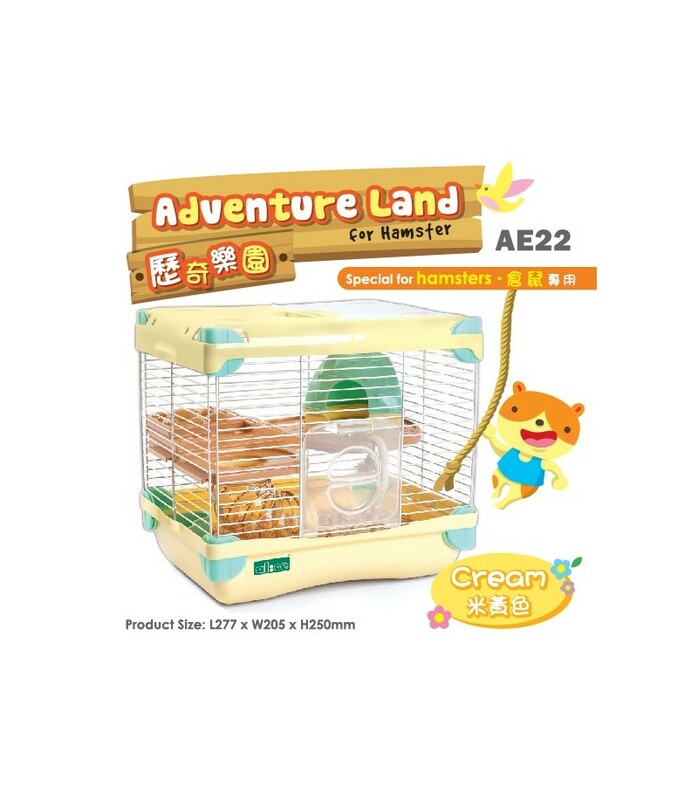 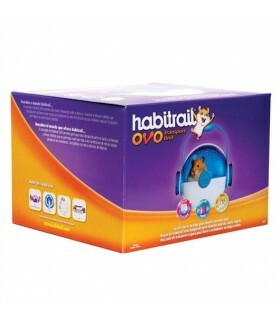 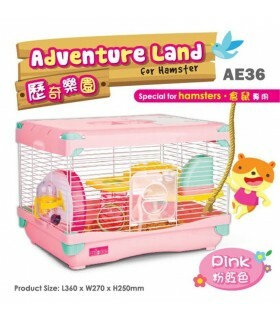 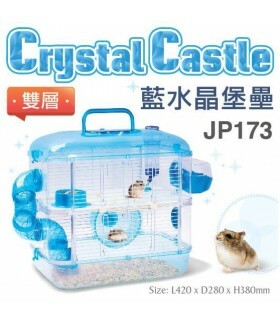 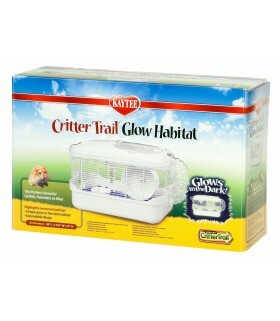 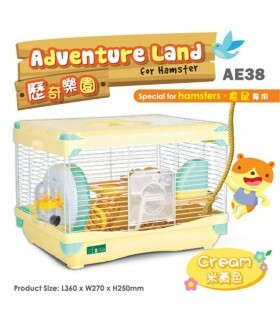 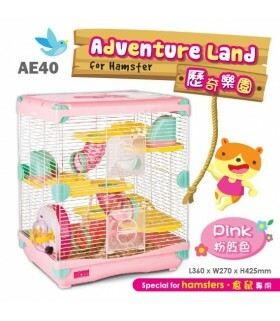 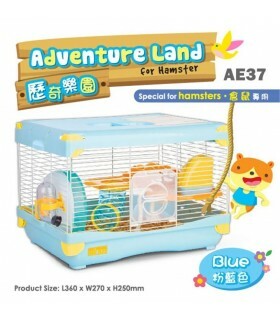 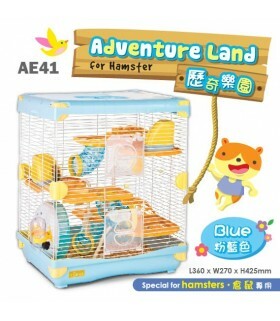 Perfect for hamsters. 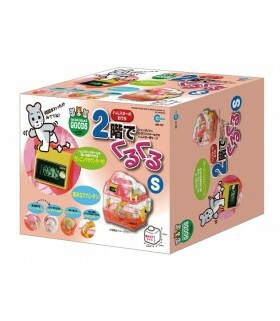 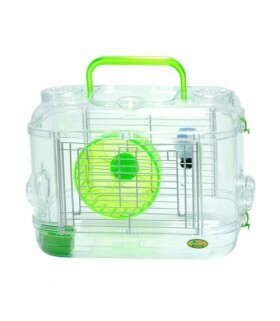 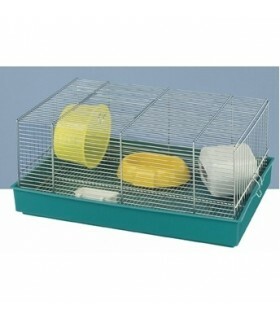 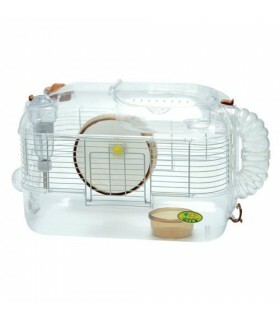 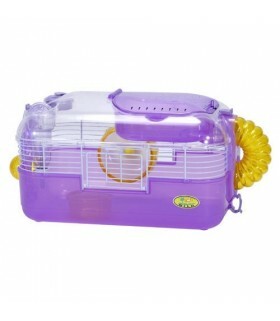 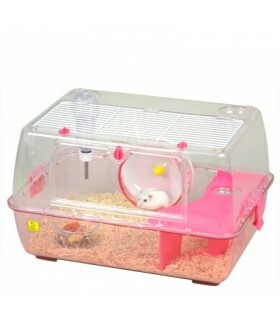 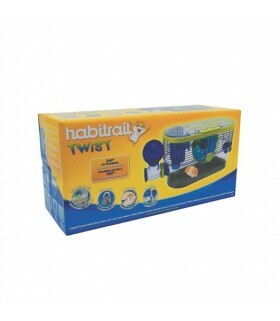 Built with wire mesh for well ventilation, comes with complete accessories such as water bottle, exercise wheel, connector and platform. Easy to maintain.